The Portland Bureau of Planning and Sustainability (BPS) develops creative and practical solutions to enhance Portland’s livability, preserve distinctive places and plan for a resilient future. 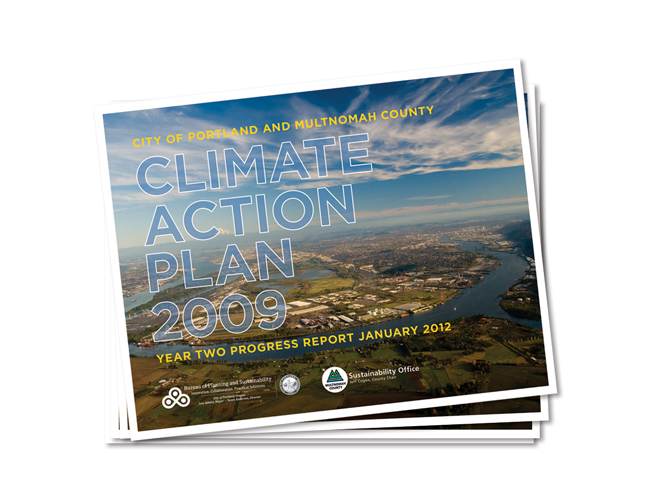 Working for the City from 2008 — 2012 I had the opportunity to create, design and work on numerous projects, branding, hefty documents, grants, wayward signage, information design, bookmarks, magnets, mailers and every form of public outreach imaginable. Here are just a few of them. Each project has it's own subpage. Click on the images to learn more about each one.